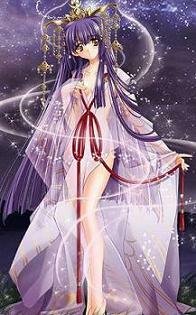 Married to 15 people Alyssa Uchiha ( KAKASHI IS SWEET!!!!!!! Married to 3 people cool kakashi! 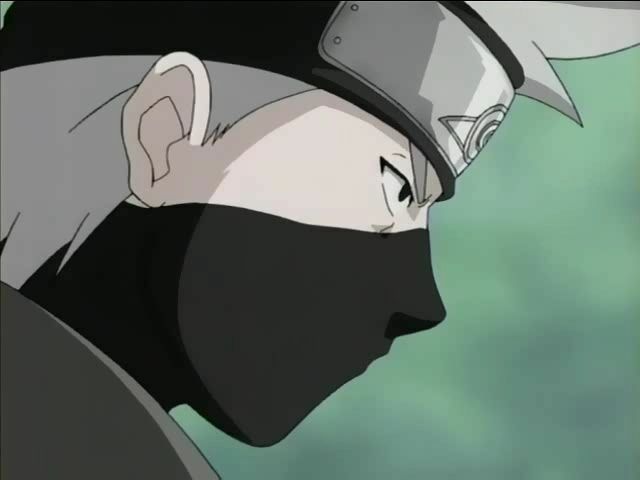 Married to 0 people FendiGurl324@aol.com (I love Kakashi, he rox!!!! 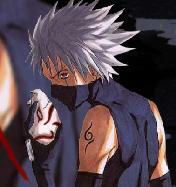 Married to 54 people Kakashi is SWEET!!!!!!!!! 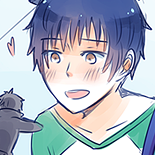 Married to 29 people kakashi-happy! 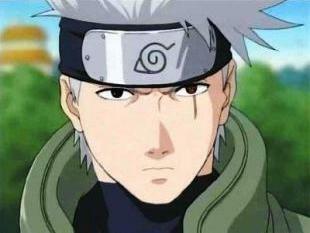 Married to 1 people Love Kakashi, YOU MUST!!!! !